Just when the caterpillar thought the world was over, It became a butterfly. When the Boogeyman goes to sleep every night he checks his closet for Chuck Norris. Chuck Norris checks HIS closet for KRIS VOGT- Future 2012 LLS Man of the Year. http://www.facebook.com/berelentless2012Chuck knows that any man who runs 24 hours in the name of curing cancer is NOT a man to be messed with. We’re inviting everyone in the Twitterverse to join us in supporting Kris Vogt’s 2012 LLS Man of the Year Campaign at Chevy’s on the water on Wednesday, May 9th from 5pm-9pm. 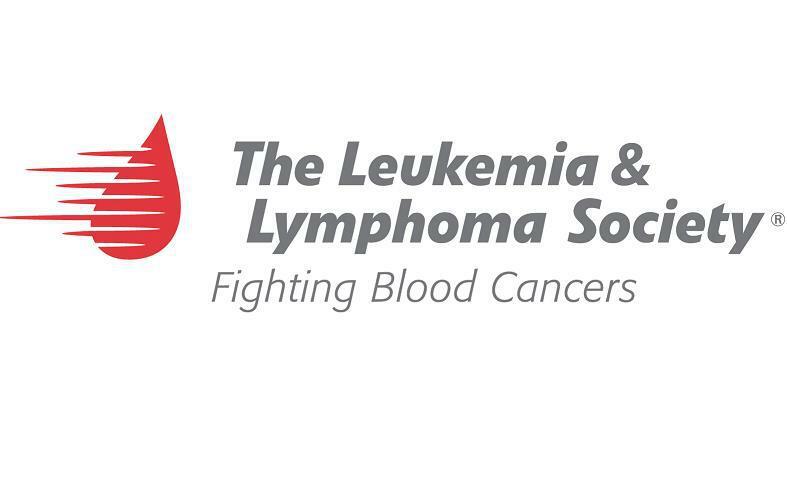 Chevy’s has generously agreed to contribute 15% of all proceeds from food and non-alcoholic beverages to LLS in support of Kris Vogt’s fundraising efforts. This is where philanthropy meets partying- bring a friend and take this opportunity to meet some of your favorite twitter folk!